Noovis has had a unique opportunity to assist Erikson Living in its efforts to improve cellular, Wi-Fi and overall connectivity at a number of its locations nationally. Below are a few projects that we wanted to share. Initiative: Erickson Living residents expressed that they wanted improved cellular and Wi-Fi service for themselves and their adult children. Additionally, Erickson Living was looking to improve its access control solution as well as add additional services for the residents nationwide. The solution was to deploy the “Erickson Connect” network, a 100% fiber optic infrastructure providing high-speed, low latency bandwidth end to end across each community. The network was comprised of a Corning Mobile Access Distributed Antenna System (DAS) and a Passive Optical LAN (POL) that was fully integrated across the same fiber optic infrastructure. 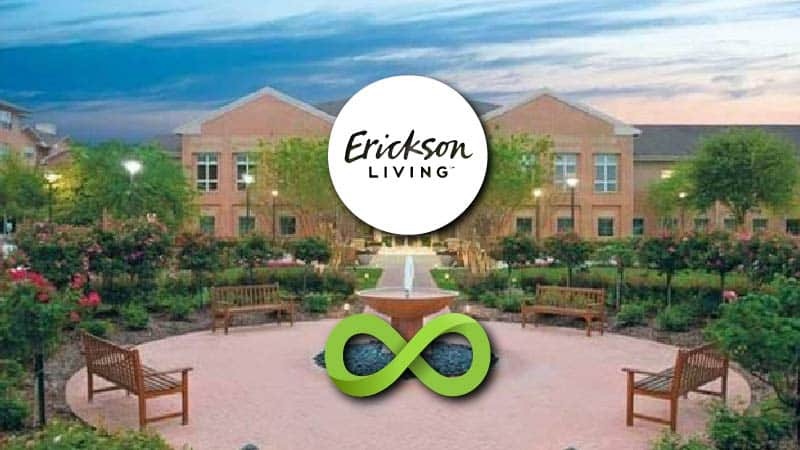 Deploying this network has allowed Erickson Living to dramatically improve its resident’s broadband experience and transition its IT department from a cost center to profit center. To date, Erickson has deployed the ‘Connect’ network in four existing communities and another four new communities with more implementations already scheduled.